Add this to your hair care routine, stat. When it comes to maintaining a solid hair care routine, you’ll hear plenty of recommendations everywhere. "Go to a salon regularly for treatments." "Get regular cuts." "Stay away from styling products!" Too much advice can lead to analysis paralysis, so what’s a girl to do? Our tip: Keep it simple. Going overboard by trying all kinds of hair treatment can damage your hair, which is why it's essential to stick to one foolproof routine that can address your common hair problems. 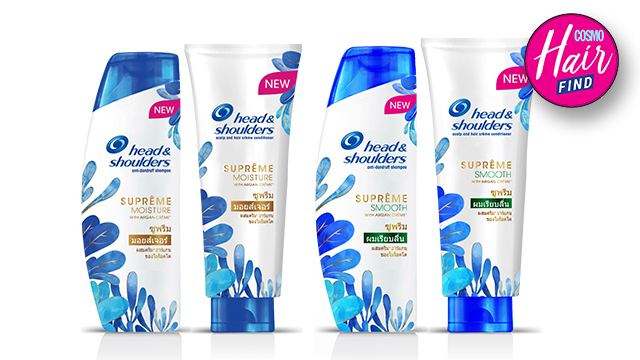 We found one of our new favorites in Head & Shoulders’ SUPREME Moisture and Strong Shampoo and Conditioner. This line is the first in the market to contain argan crème from Morocco, an ingredient celebrated for its share of hair benefits. Argan crème is rich in vitamins A, C, and E and helps repair damaged, dry hair. The SUPREME Moisture and Strong line also contains zinc pyrithione (ZPT), which helps keep dandruff at bay, so you won't have to worry about itching. And since a healthy scalp produces healthy strands, these products have your hair and scalp health covered. 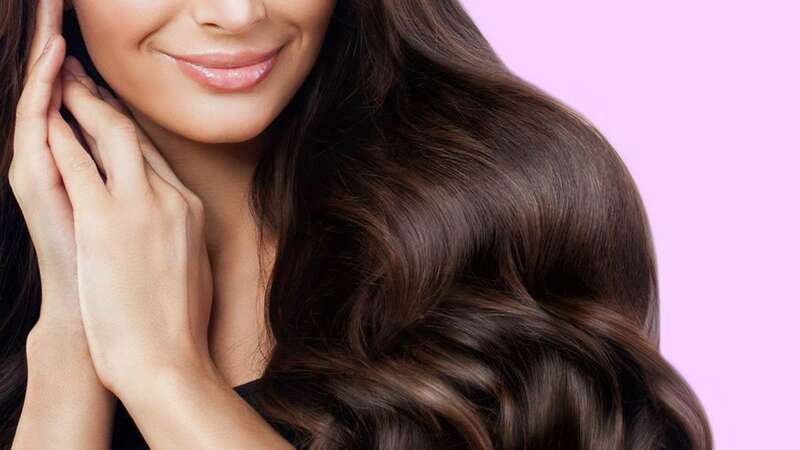 While it's ideal to get professional care every now and then, a simple but good hair care routine at home can help you achieve the same hair goals. The SUPREME Moisture and Smooth Shampoo and Conditioner are available at all leading drugstores nationwide. For more information, follow Head & Shoulders on Facebook.